The heat is on; how to survive the desert summer. Still registering 107 degrees at 7 pm..pretty normal for summer in the desert. My friends who are not desert “rats”, always ask me “How do you get through those HOT days? ?” My days really do change in the intense heat. My real estate clients that buy their winter retreat here in the desert, often end up staying longer than planned. But they normally are out of here by the time the heat rolls in..if you’re thinking about buying a desert retreat, luxury lease property, or equestrian, give me a call at 760-285-3578. I may be melting, but I’m here! La Quinta Golf is Plentiful! La Quinta Golf is Plentiful! 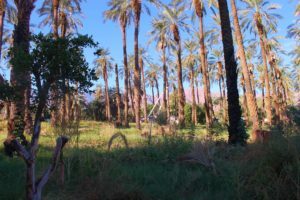 : La Quinta, one of the Coachella Valleys’ most Easterly desert cities, has much to love. The La Quinta Resort & Spa, is the central anchor of this beautiful City, known as the “Gem of the Desert.” Old Town La Quinta, one of the hubs of the city, is a quaint grouping of shops and restaurants, right next to the Civic Center and La Quinta library. The La Quinta Museum has fun exhibits, often by local artists, and there are multiple parks and hiking trails in the beautiful city. One of the key draws to the city are the multiple golf courses, and gated and non-gated golf communities. If you’re interested in a property in La Quinta, give me 3578.a call at 760-285-3578. Dates and Coachella: Dates go with the City of Coachella like Sun block goes with triple digit heat..they just ARE! 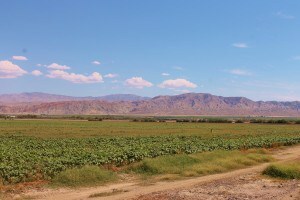 Our Date growing Valley produces multi varieties of the sweet, juicy fruit. Boxes of dates are shipped internationally and the demand for our local delicacy seems to be growing. 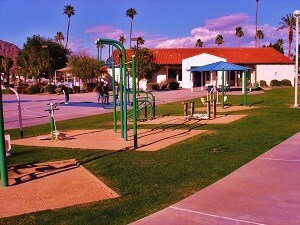 Our Eastern cities such as Indio, Vista Santa Rosa, Thermal and Coachella, grow the majority of our dates. The history of one of our local Date growers, Shields, will help you understand what an important part of our local industry, our dates are. Indoor stalls with misters, high roofs, and fans is the 5 star treatment! The Equestrians of the desert, learn how to live and ride in the summer heat. For new summer residents with horses, or Locals that are simply preparing for another stretch of intense Heat, Here is how most of us deal with it! Kimberley Kelly, Equestrian Property specialist with HK Lane/Christie’s International, has been working through the heat for many years. “I tell my new ranch owners, or summer riders that their daily riding life is about to change!” Kim states. As we get near, it’s time to stock up on the summer stable supplies, repair your shaders, double check your sources of water, and do your general property maintenance NOW before the heat really sets in! 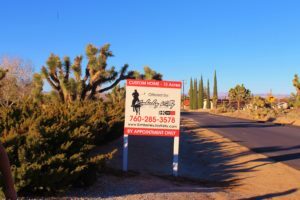 If you’re interested in some great horse properties, give Kim a call at 760-285-3578. 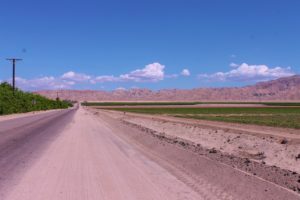 Summer Sales in the Desert Cities of the Coachella Valley, are much different than many Sellers may think, according to local real estate agent, Kim Kelly. 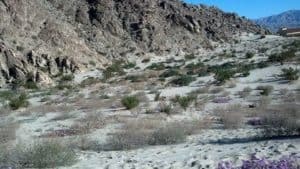 Living in the desert year round and working as a local real estate agent, gives you a unique perspective on Summer Sales here in the desert. 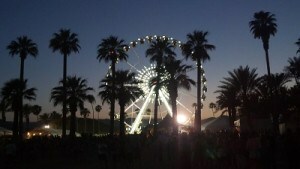 There are fewer showings, true, but the season no longer ends after the Coachella Music Festivals leave town. Palm Springs Life has kindly gathered market statistics for the desert cities of Indian Wells, La Quinta, Palm Desert, Palm Springs and Rancho Mirage. These are our largest desert cities, so remember that our summer sales in Cat City, Indio, Coachella and Thermal are not even considered..and there are summer sales in all those cities as well! To schedule your tour of any Desert Cities homes, give Kim Kelly a call at 760-285-3578. Coachella Music Festivals Fall Events??? The Coachella Music Festivals in Indio, California look very likely to add a few more Fall events to their Festival schedule. Fall events could help our Coachella Valley expand the tourism season a few more months, and attract even more visitors to the Valley. Because I sell Condos, Homes, and Farms, which are often used as Luxury Lease properties during the Festival times, this makes even more sense to Buyers! If you are thinking about purchasing an Investment property, that could be used as a Lease property during the Festivals, give me a call at 760-285-3578.